Our qualified team of electricians provide a full range of electrical services in Vancouver and surrounding areas. Contact us by phone at 604-800-1665, by email service@wirechiefelectric.com or through our Online Booking Form. 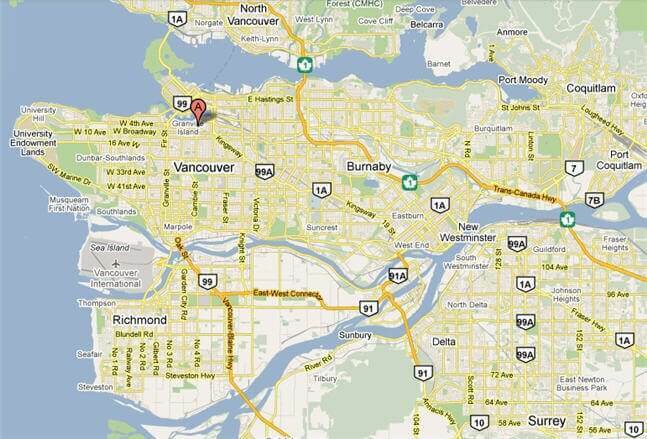 WireChief Electric is a licensed, insured & bonded electrical contractor that serves Vancouver and surrounding areas. We offer you – peace of mind- for life with our lifetime guarantee for all our Vancouver electrical services. Electrician in Vancouver providing home and commercial electrical services. Electrical Contractor serving Vancouver.